During the past 12 months Brunel University London has published over 324 job offers and currently has 36 job openings on JobisJob. The majority of job offers are published under the Science - Research category. The job titles with the most openings from this company in the last 12 months have been Chief Technician and Lecturer/Senior Lecturer in Project and Infrastructure Management. 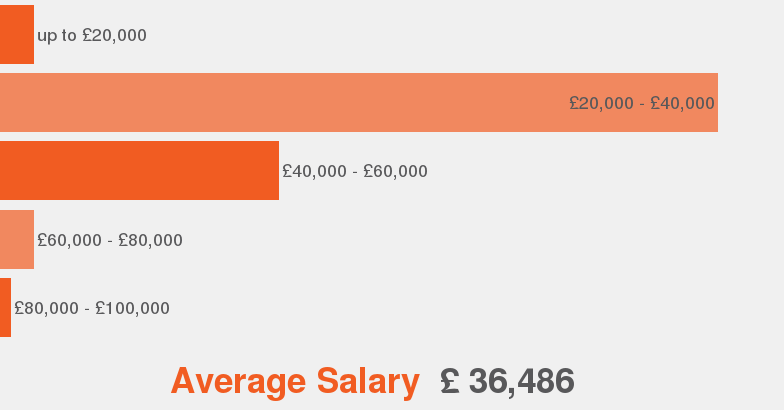 A position at Brunel University London has an average salary of £39,000. The employment type most offered at Brunel University London is Permanent. £30,000 Circa, per annum incl. of London allowance.